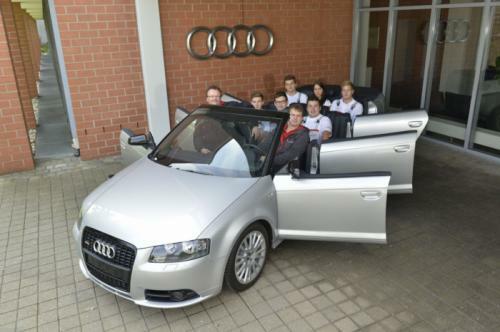 Audi displays its very own A3 6 doors convertible! 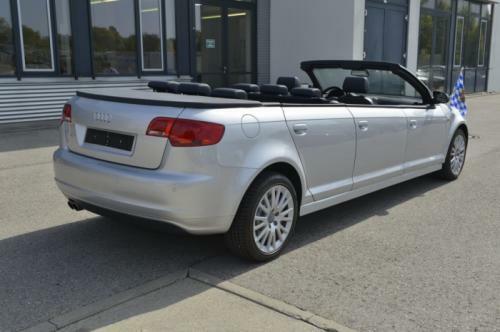 Based on the previous line of Audi A3 cabrio back in 2007, Audi Germany showcased a one of a kind A3 with 6 doors! 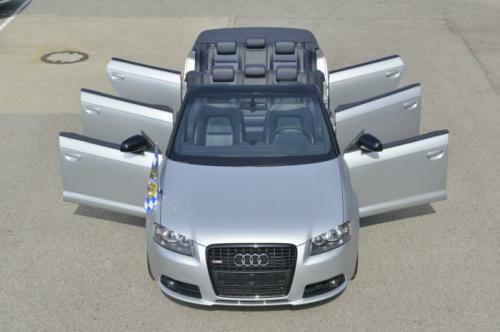 The witty- looking convertible is featured with the S-line package, has 8 black leather seats, 17” multi-spoke wheels, black gloss radiator grill and side mirror caps. No further information was revealed about the car, whether it’s Audi’s next big thing or just another customer with amusing requests. 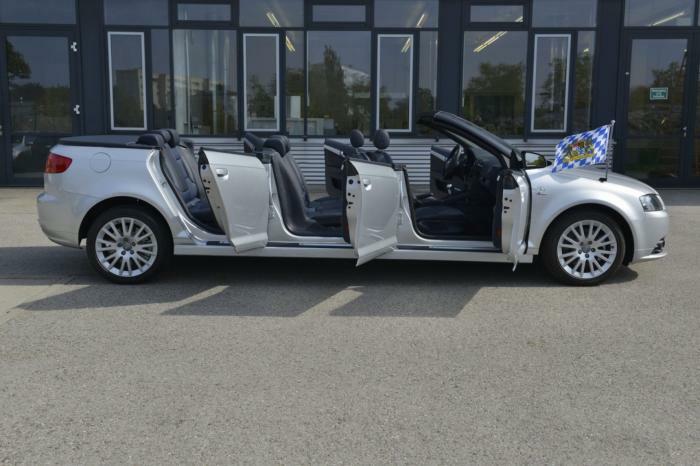 However, this would be the ultimate ride for an extreme road trip!